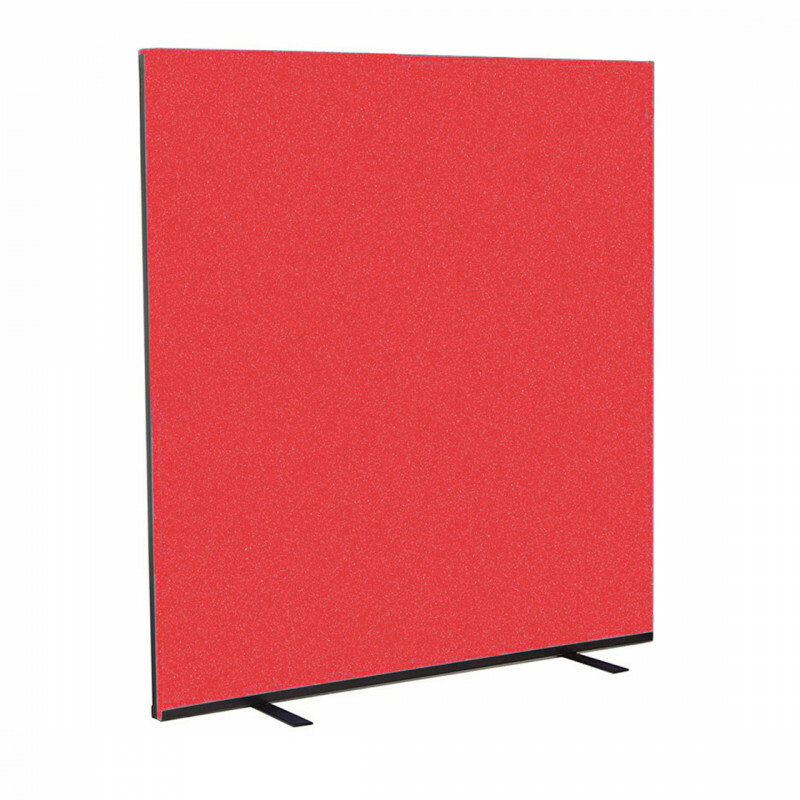 This black screen provides a simple and effective way to screen off areas. Ideal for use in offices and at events to create simple booths or to separate anything you want! Also available in Black or in Blue.